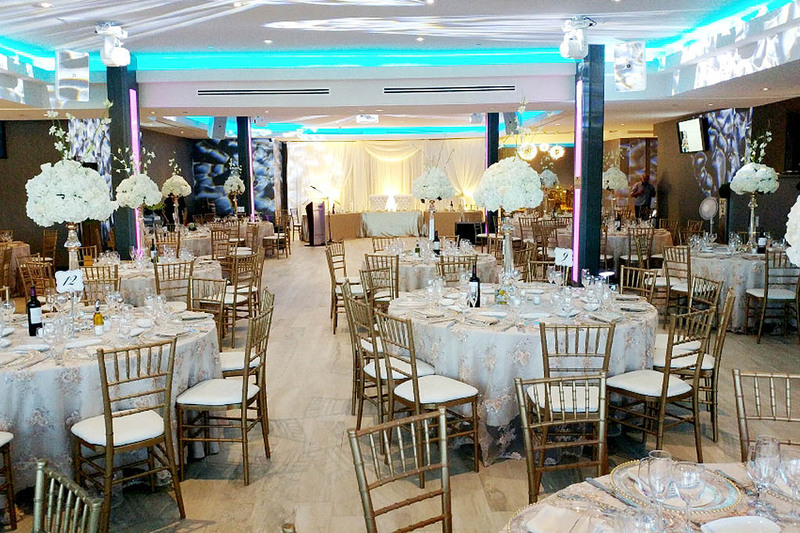 CLUBHOUSE EVENTSPACE, byPeterandPauls.com, features a walkout, two tiered patio with over 5,000 square feet of space available to entertain. 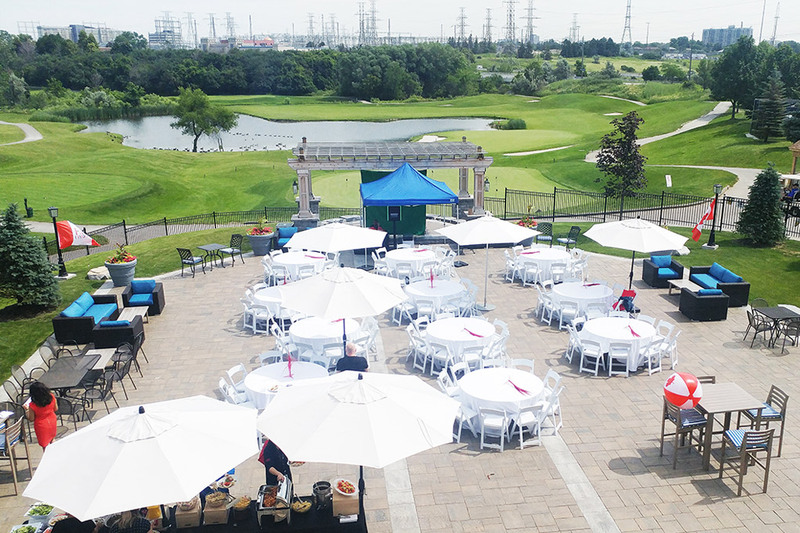 With a fabulous backdrop of the Royal Woodbine Golf Course, the patio houses a large cedar gazebo ideal for hosting weddings of any size. Remarkable food always prepared daily by our own executive chef you can enjoy both inside and on the patio.